Why did Jimmy Neutron end? 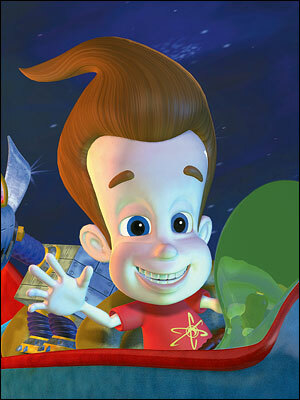 The reason for Nick ending Jimmy Neutron is similar to that of Invader Zim - ratings and expenses. In the end, Nick decided that after season 3, the show was no longer getting the ratings it used to get in its early days and it was becoming too expensive to make. What we need to do is give Nickelodeon and Viacom measurable proof that this show can still make the network a substantial profit like it did ten years ago. We're going to go all out with this project. Tumblr, Facebook, twitter, and even this website are only the beginnings of what you will see in the next several months. There will be a "fan zone," where fans can post their fanfiction and artwork, monthly newsletters with continued updates on our progress, weekly updates on our tumblr with a petition signature count and other news, trending days (where fans will watch Jimmy Neutron and make it a trending topic on twitter), a letter writing campaign, and much, much more! Be sure to check back on our page for updates - this website is still currently a work-in-progress.